Addison is a small town in the North Dallas area. The town has a total area of 4.4 square miles and is bordered by Dallas, Carrollton, and Farmers Branch. The City is home to more than 2,000 businesses, 170 restaurants and 22 hotels. Addison offers abundant opportunities for lodging, dining and shopping all within 4.4 square miles. 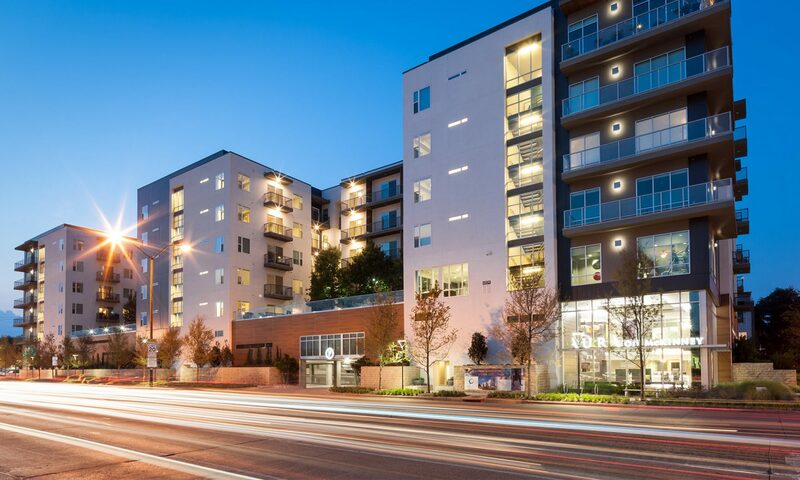 Addison Circle has a European-style with a pedestrian-friendly community featuring wide, tree lined sidewalks, street side cafes, specialized retail, office space and upscale multifamily housing. Addison, just 10 miles north of downtown Dallas, has a population of 14,117. The cities of Addison, Carrollton, and Farmers Branch together comprise an area referred to as the Metrocrest. Addison has 4.5 square miles within its boundaries and the average elevation of Addison is 643 feet above sea level. The average appraised home value in Addison is $222,400; median household income is $48,566. Addison has 25 apartment complexes with an average apartment rent of $10.80 per sq ft. Median Addison household size is 1.89. Addison is home to the corporate offices of Mary Kay Cosmetics, Pizza Hut, and other companies. The Addison Airport is the third largest general aviation airport in the United States and houses the Cavanaugh Flight Museum, featuring fully restored historic warbirds, trainers, fighters, jets, and other memorabilia. Addison has a strong retail base with the Galleria Mall and multiple shopping venues. Addison also has more restaurants per capita than any other city west of the Mississippi. Belt Line Road in Addison is referred to as “Restaurant Row.” The Carrollton-Farmers Branch ISD and Dallas ISD are the school districts that serve Addison. Higher education is also available through the Brookhaven campus of the Dallas County Community College District. 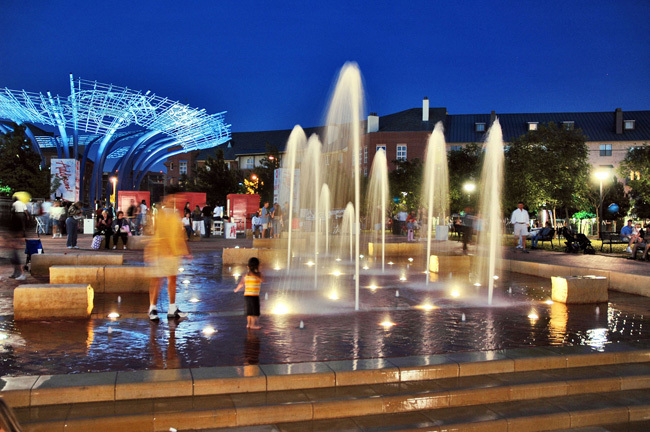 Addison is well known in the Metroplex for its special events, such as Kaboom Town, a July 3rd celebration featuring a spectacular fireworks display, and Oktoberfest in September. The Water Tower Theatre in Addison is one of the most unique theaters in the Dallas area. “Blueprints at Addison Circle” a 45-foot-high art piece, serves as a landmark in Addison Circle at Quorum Drive. This massive piece weighs 410,000 pounds, and more than 650 gallons of custom-mixed blue paint were required to complete it. Addison has 8 public parks and area lakes are within close driving distance for fishing, boating, and water sports.